First of all click the link above and live your childhood once again. And now, let’s salute the creators of this game ‘Mario’. Nintendo is one of the oldest and most beloved companies around. Seriously, after 125 years and counting, there are more than 200 Mario games alone and dozens of consoles and handhelds. 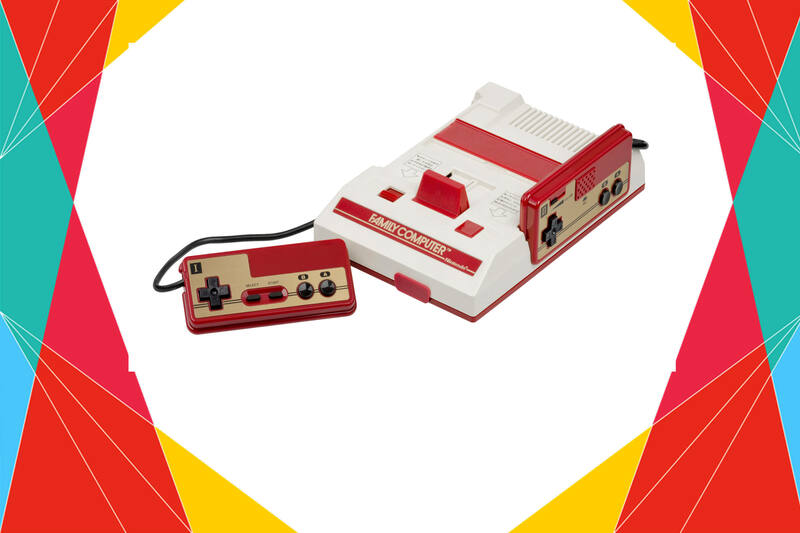 ‘Nintendo’ is the world’s largest video game company, which launched the Family Computer or “Famicom” home video game console in Japan, today in 1983. It came with two controllers as well as home versions of three Nintendo arcade games: Donkey Kong, Donkey Kong Jr., and Popeye. The company has been in news for its ‘Pokemon’ series which was launched in 1996. The journey continues with the latest version of ‘Pokemon Go’ which made billions for the company. The most recognizable Pokemon in the world is Pikachu. Around 1990, a video game designer named Satoshi Tajiri built the concept of Pokemon. It combined his childhood hobby of insect collecting with his love for video games. Six years after Tajiri came up with this initial concept, the first Pokemon game was released on Game Boy. 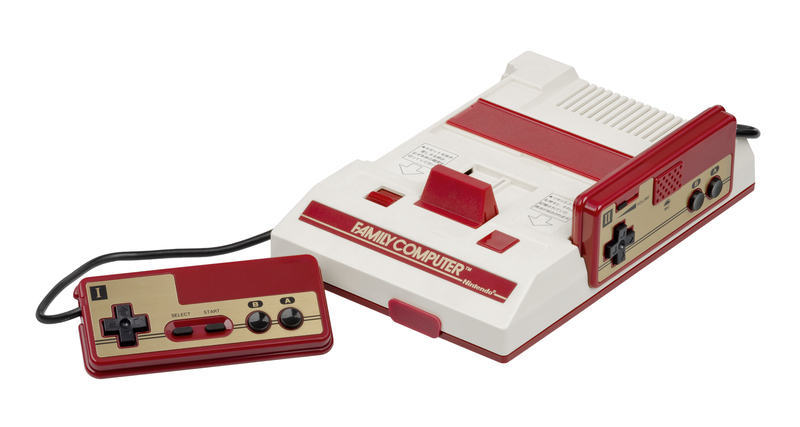 1983 में आज Nintendo कंपनी का Gaming Console, Japan के बाजार में लाया गया था. 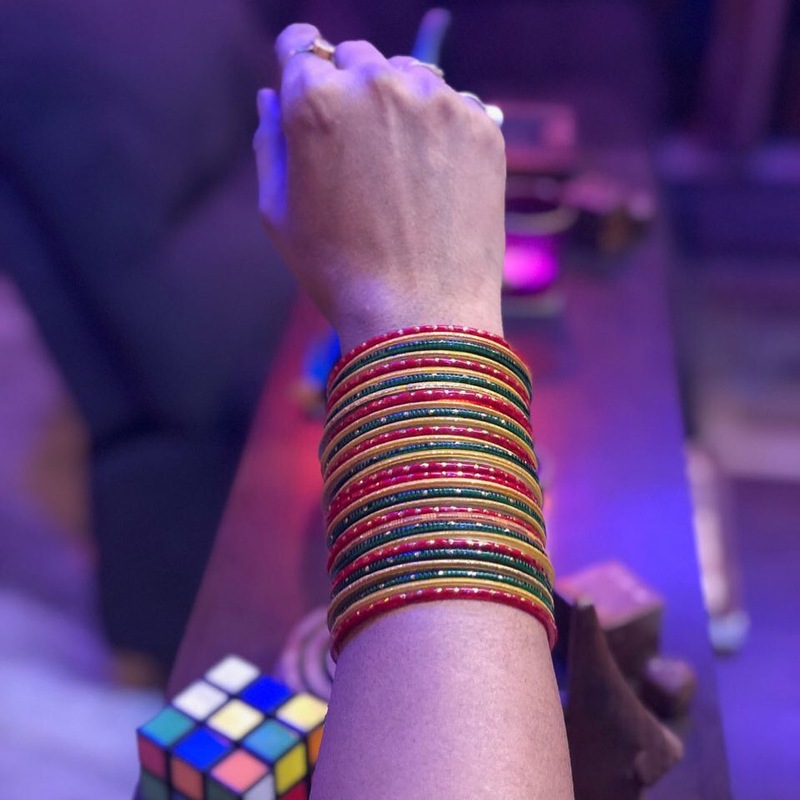 इस Gaming Console का नाम Family Computer या Famicom रखा गया था. इस home video game console ने वीडियो गेम्स इंडस्ट्री में तहलका मचा दिया था और 90 के दशक तक इस वीडियो गेम सिस्टम का पूरी दुनिया में दबदबा रहा था.